DUSK TO DAWN RELAY CHALLENGE on May 30 to May 31st, 2015? 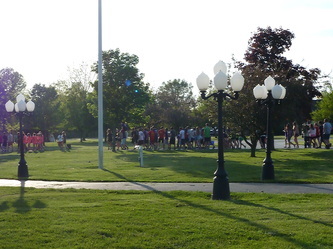 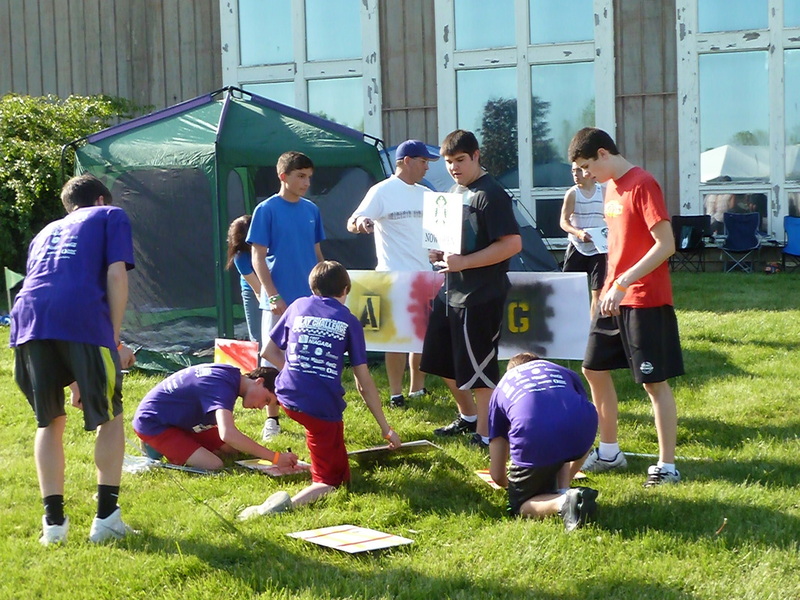 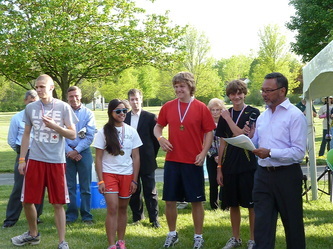 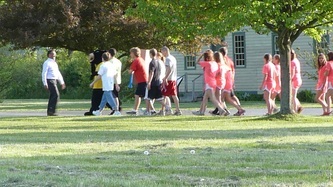 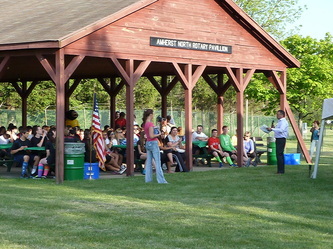 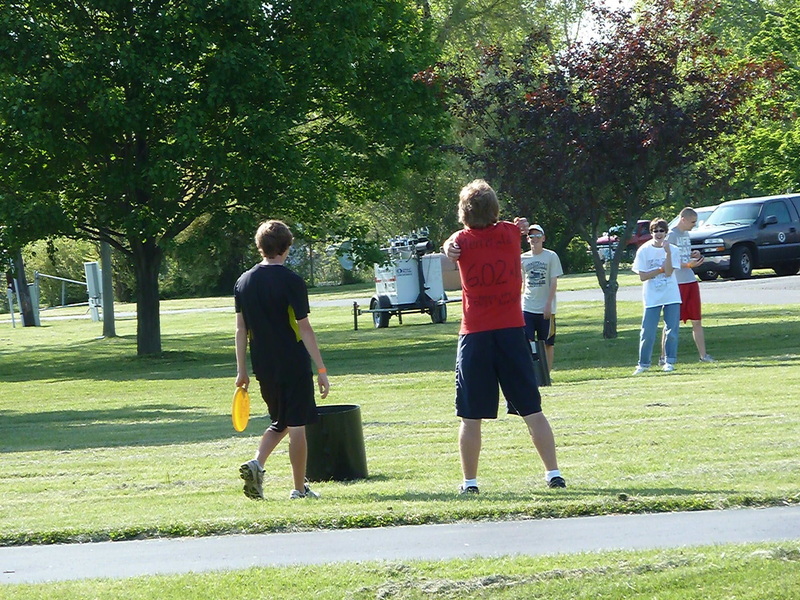 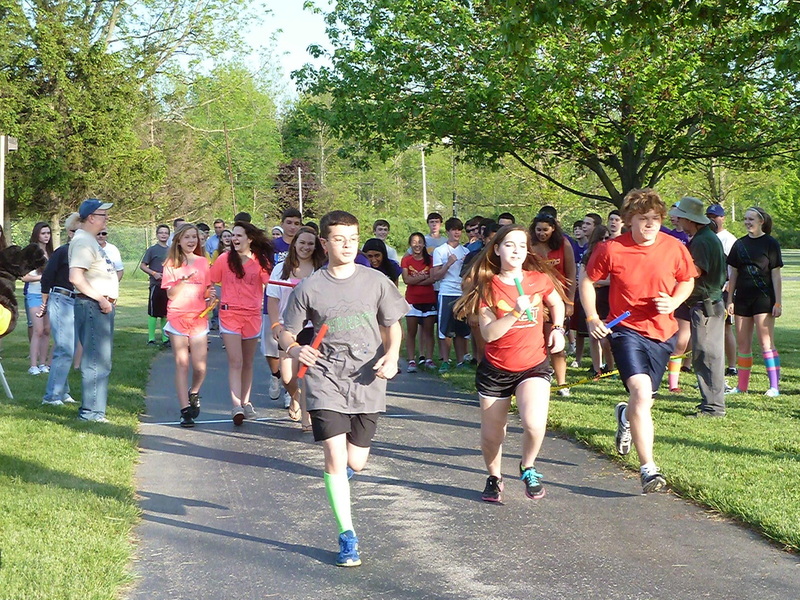 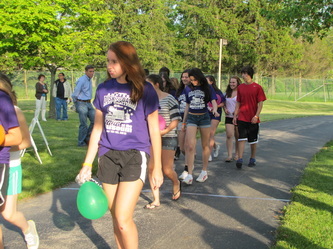 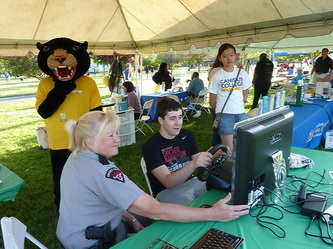 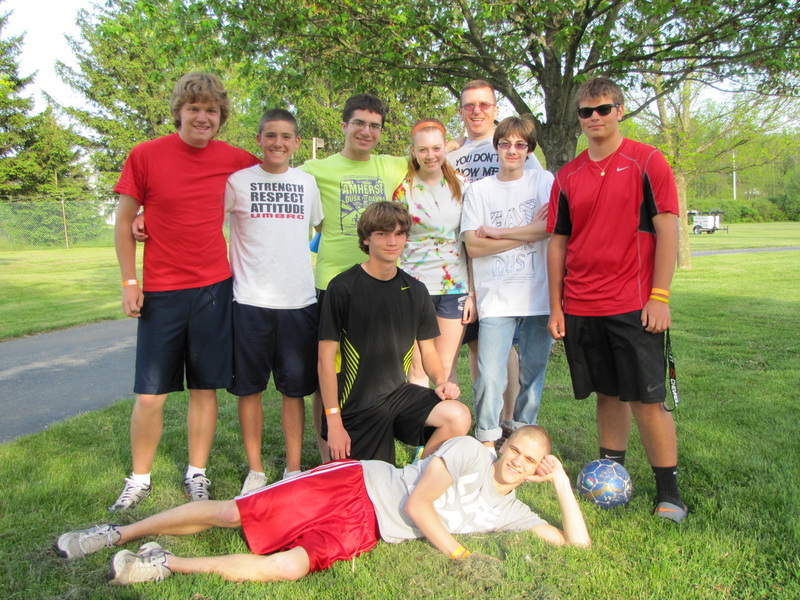 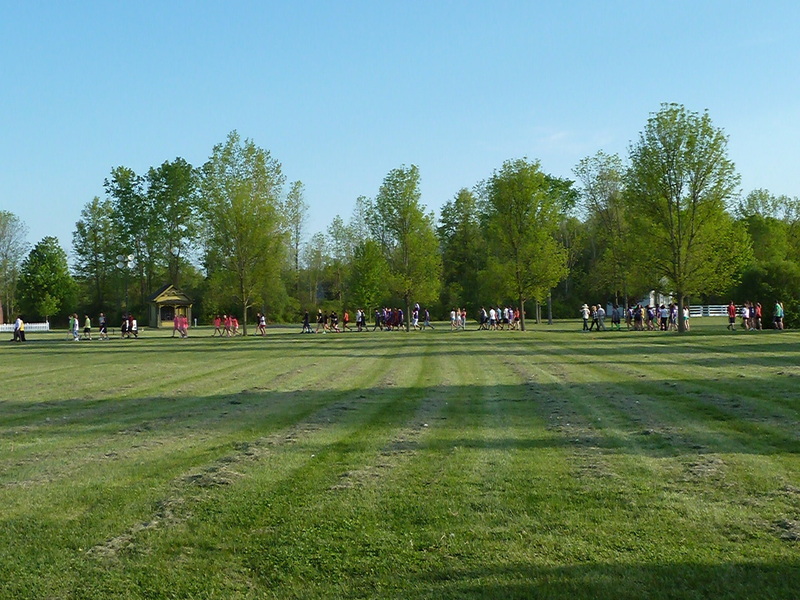 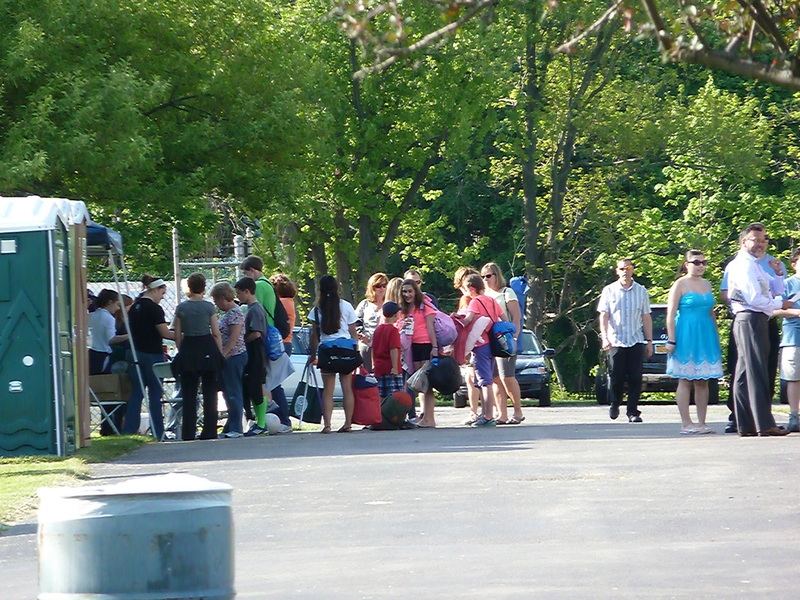 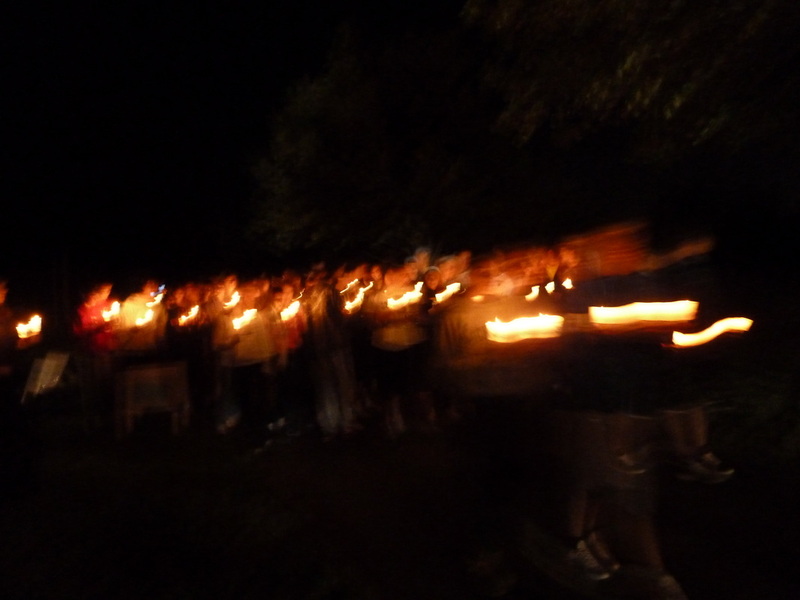 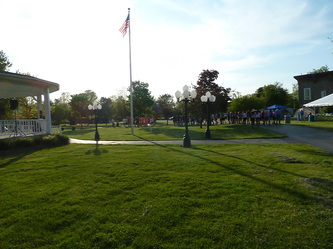 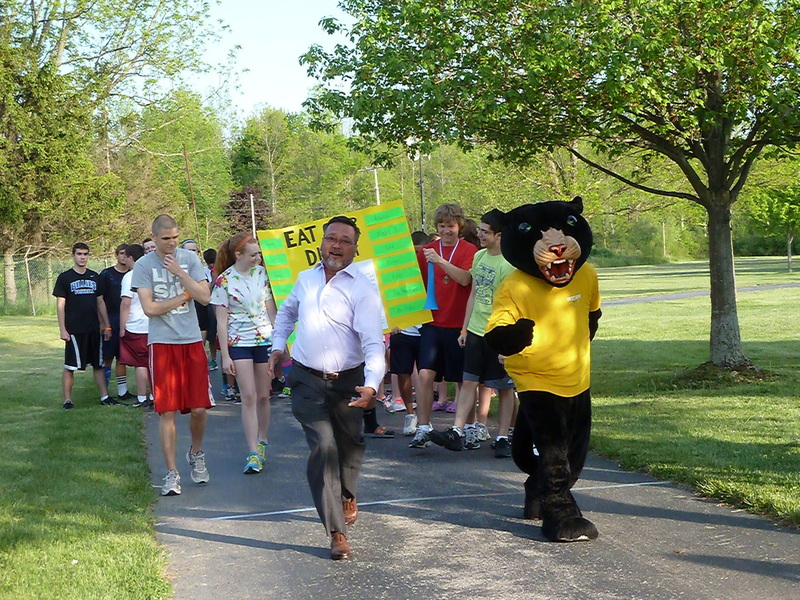 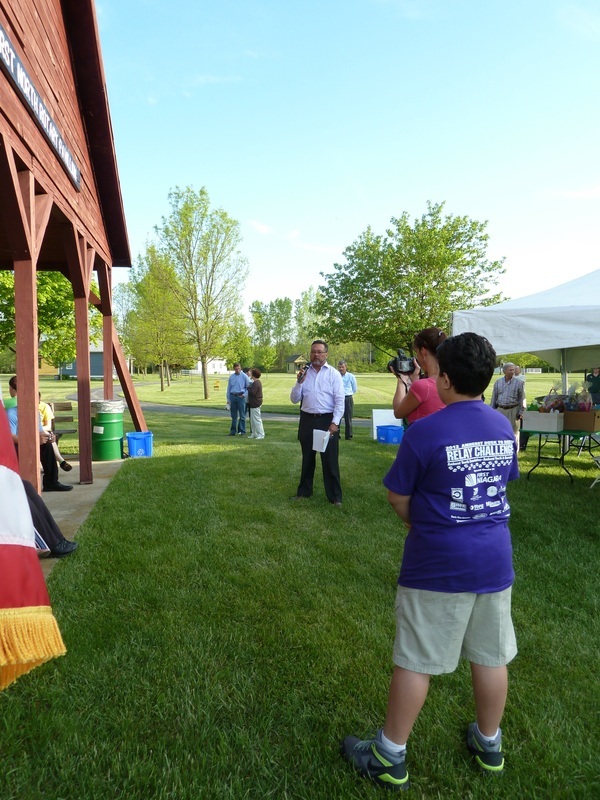 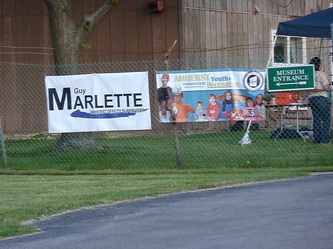 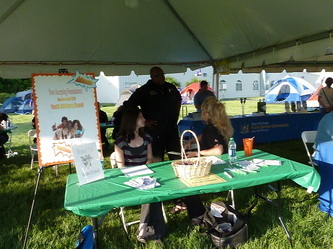 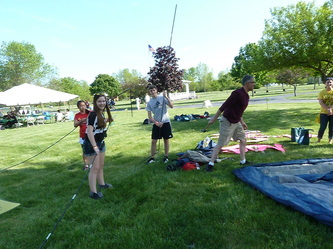 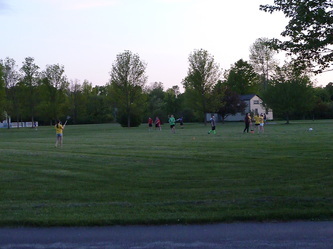 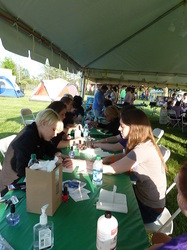 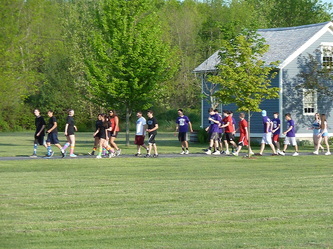 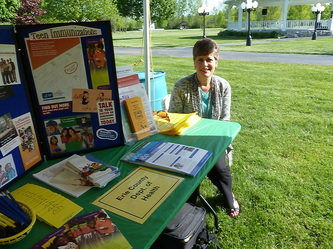 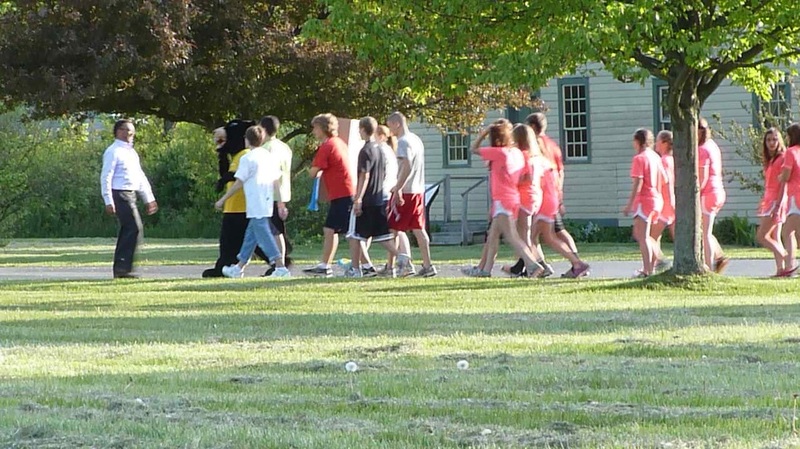 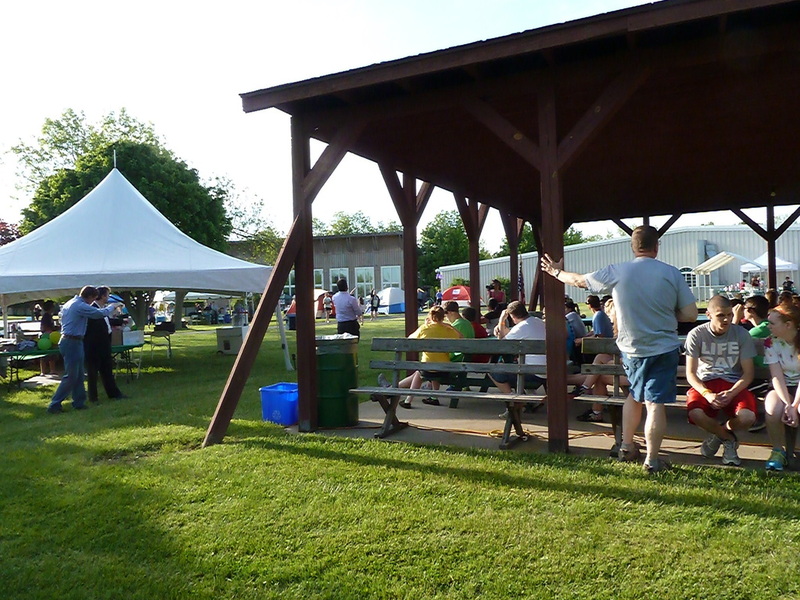 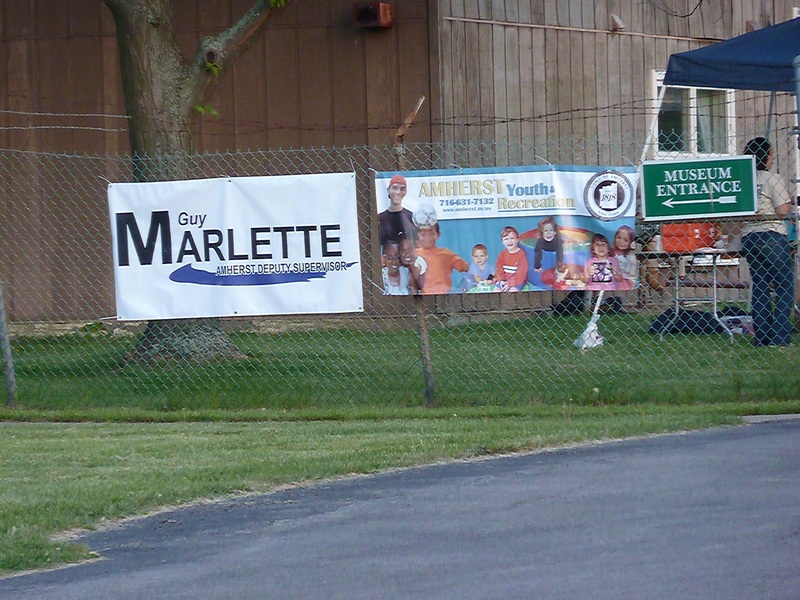 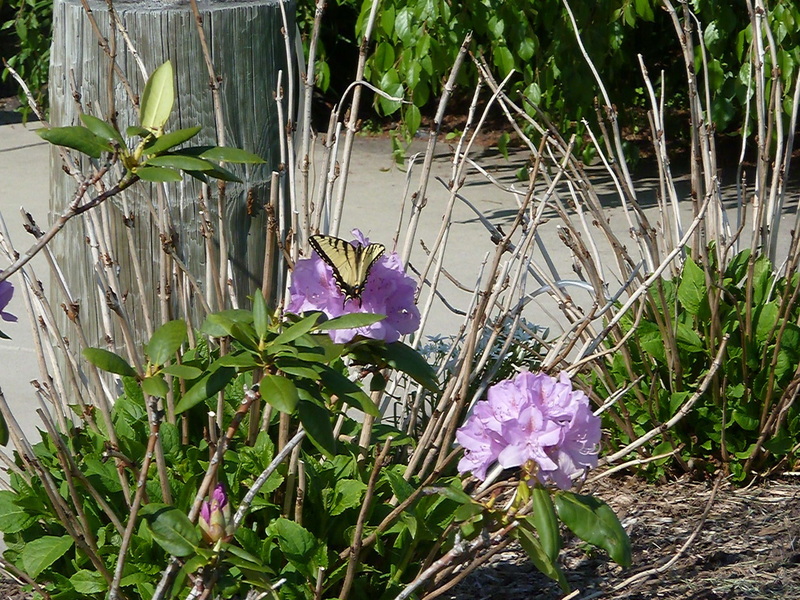 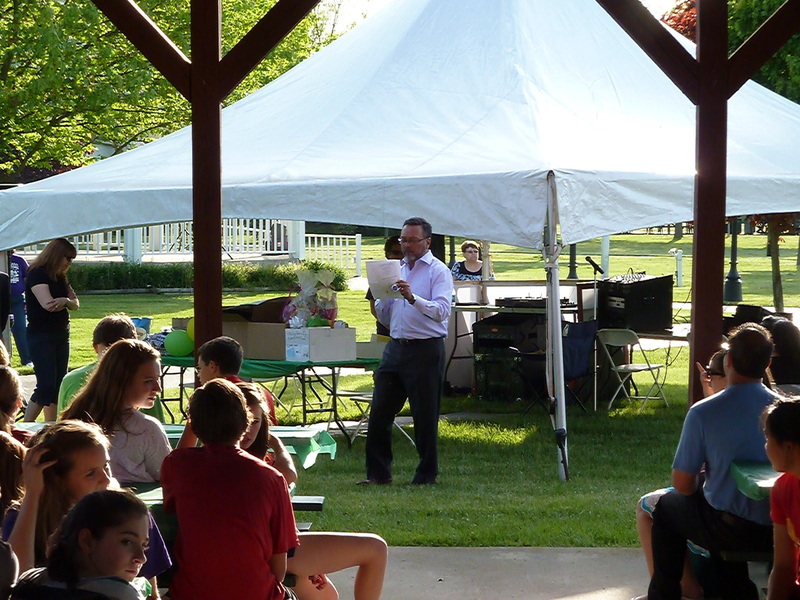 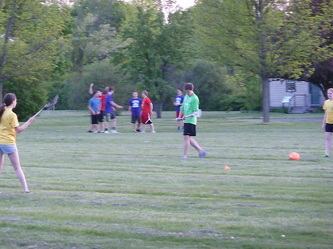 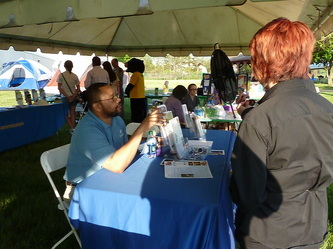 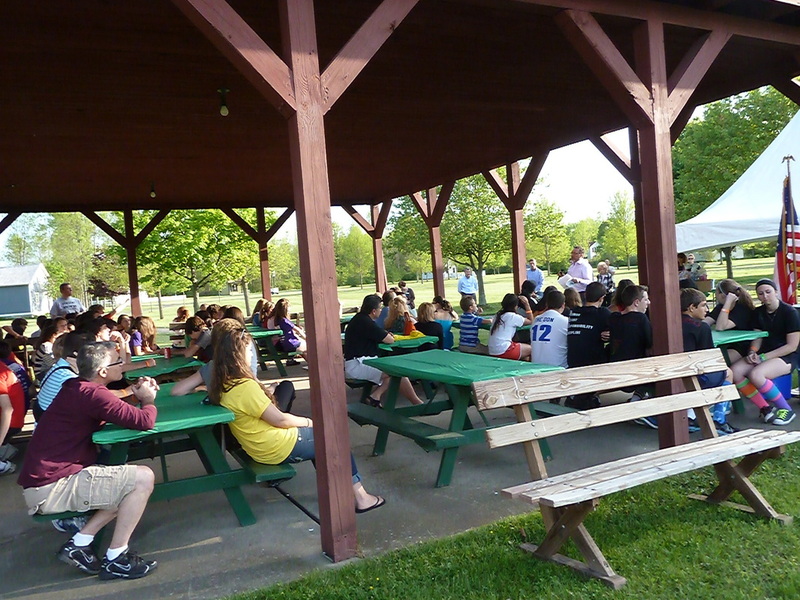 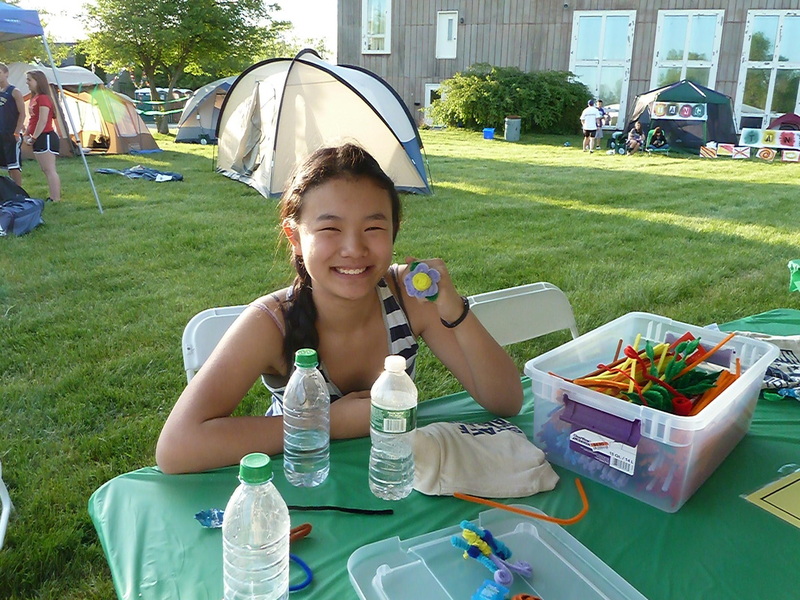 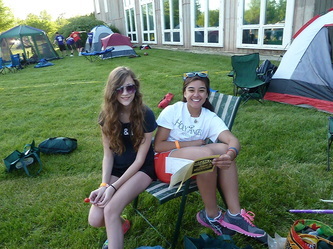 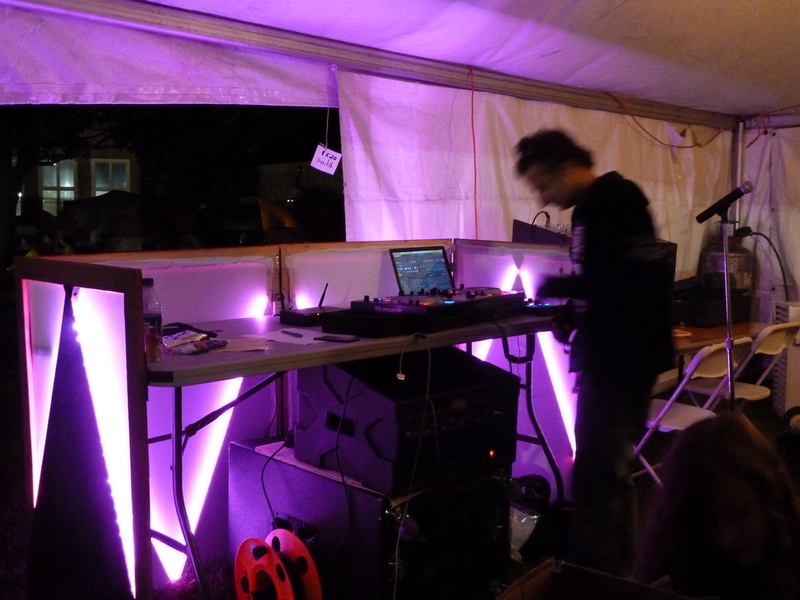 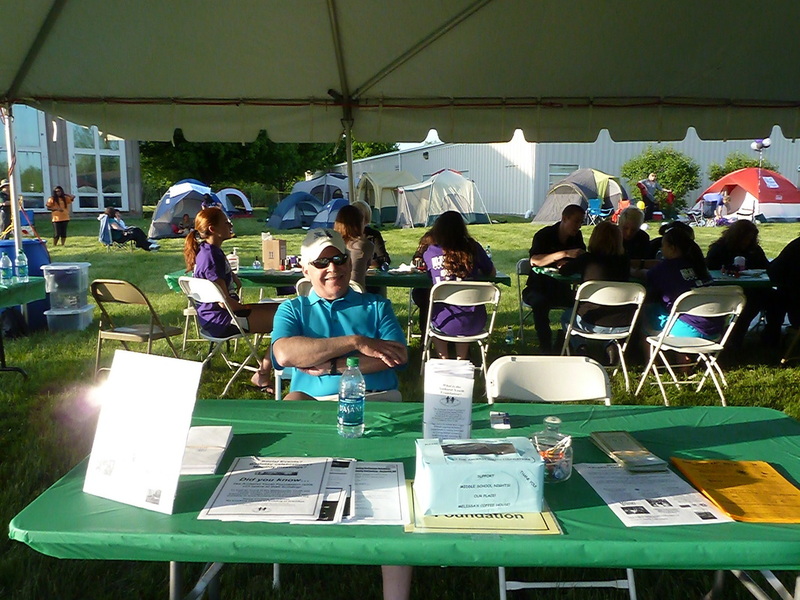 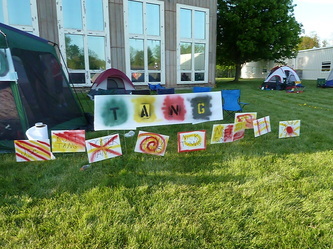 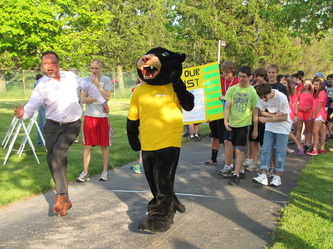 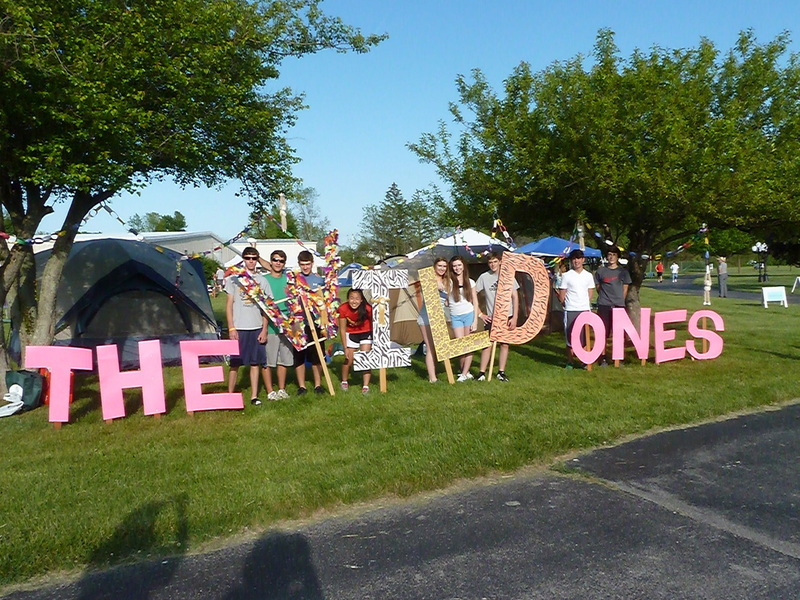 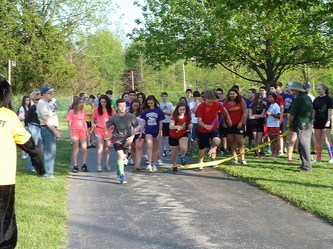 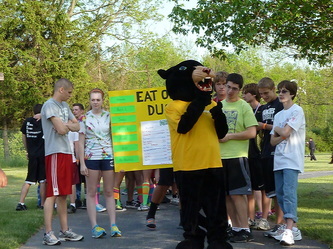 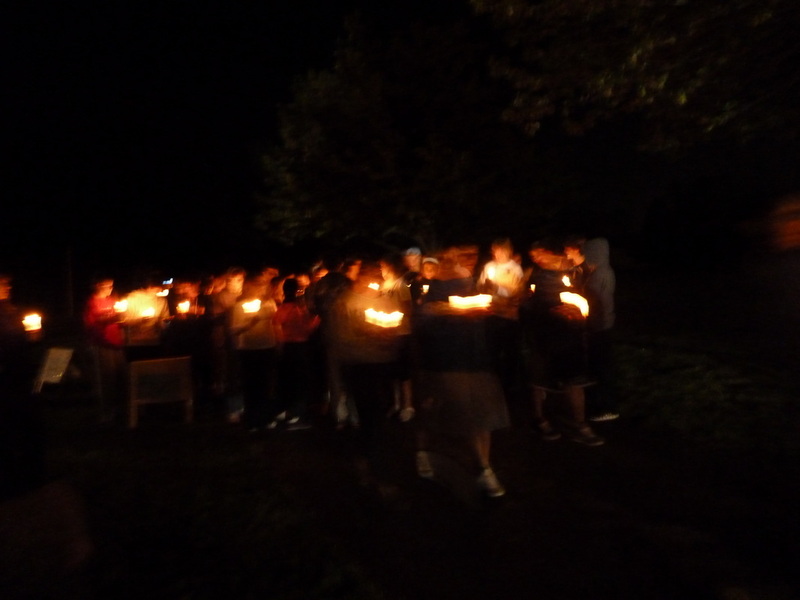 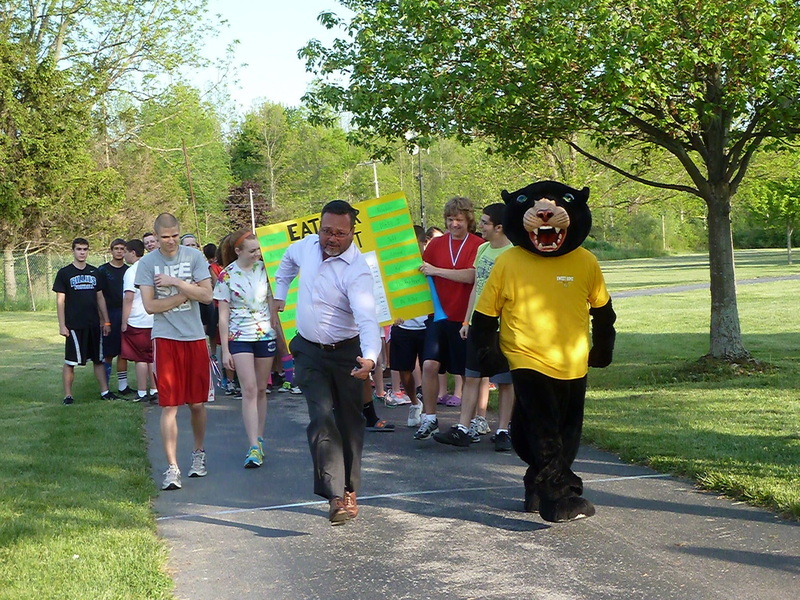 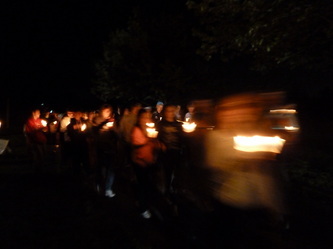 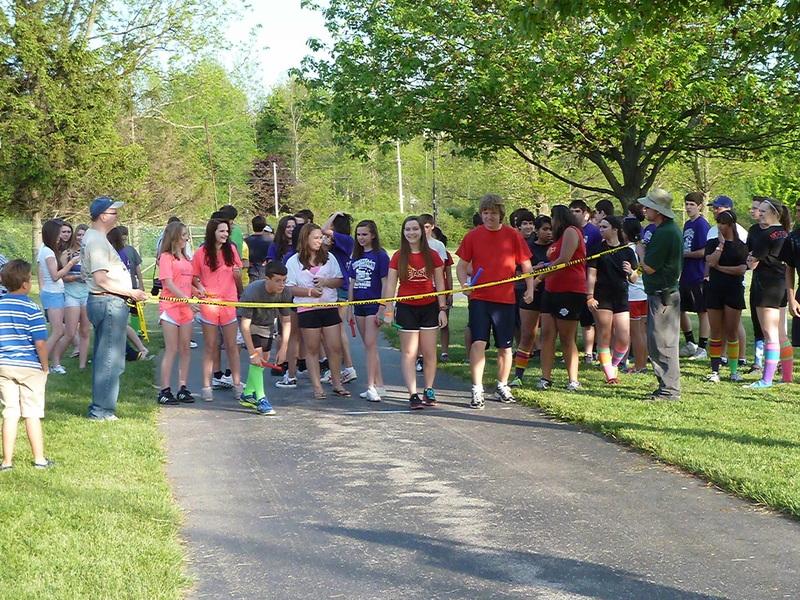 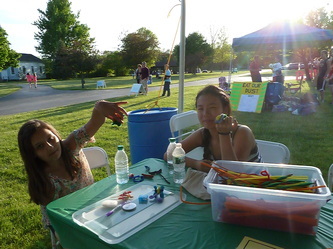 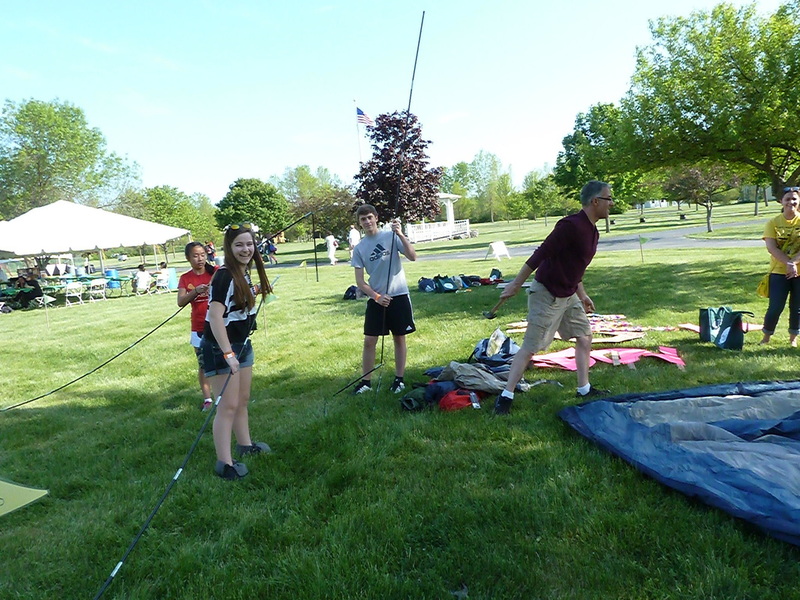 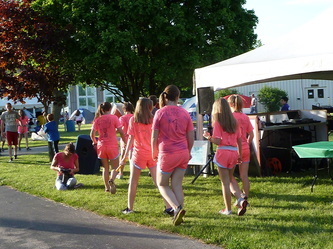 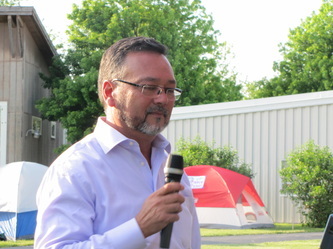 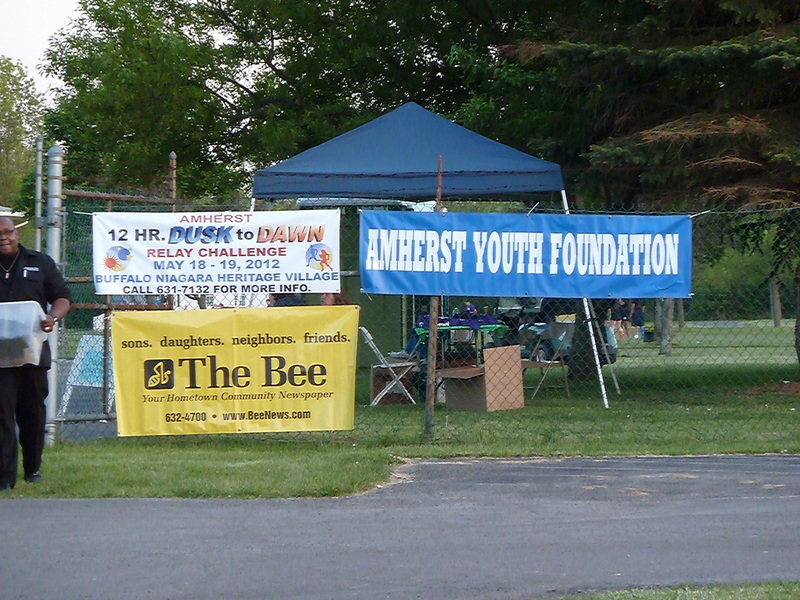 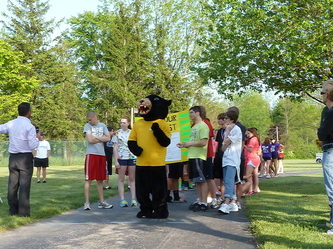 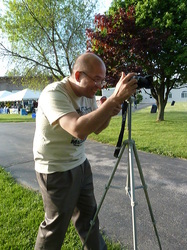 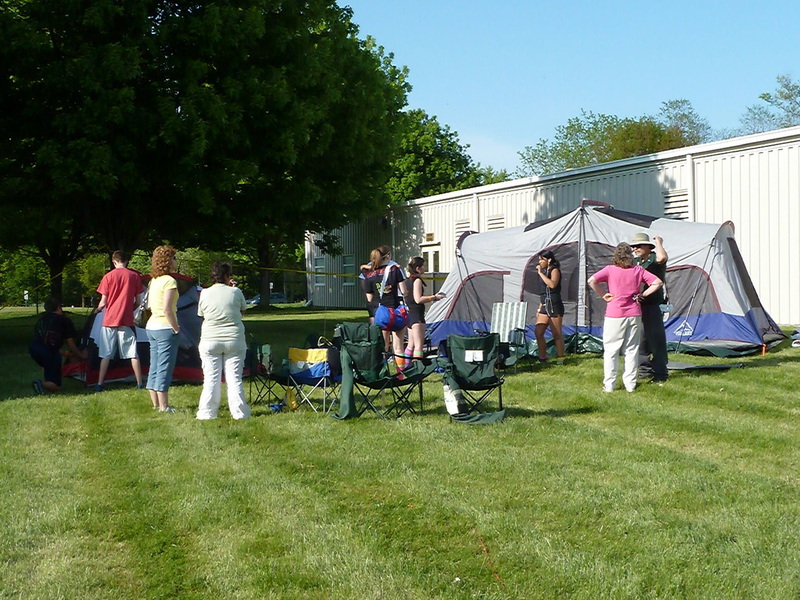 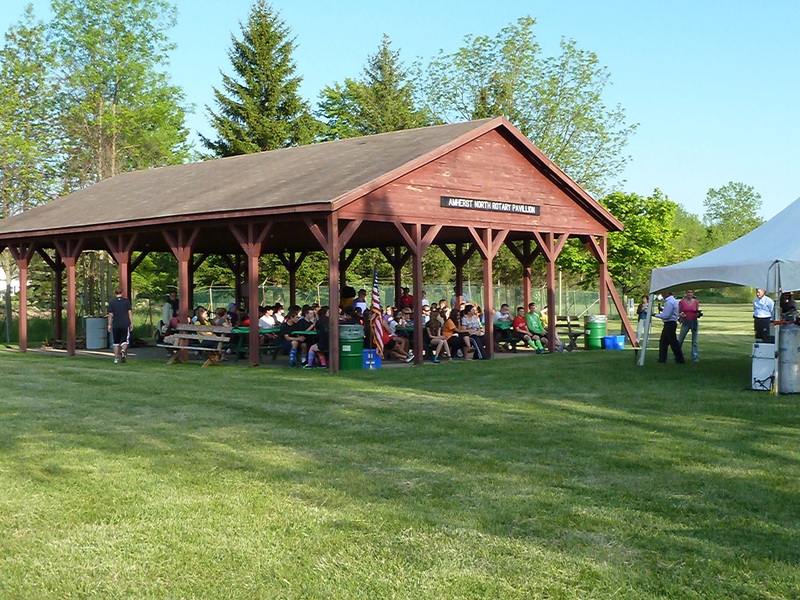 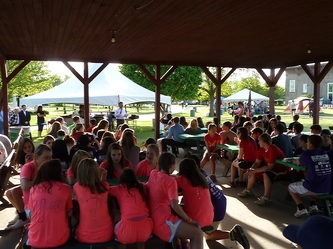 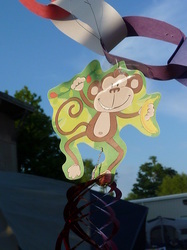 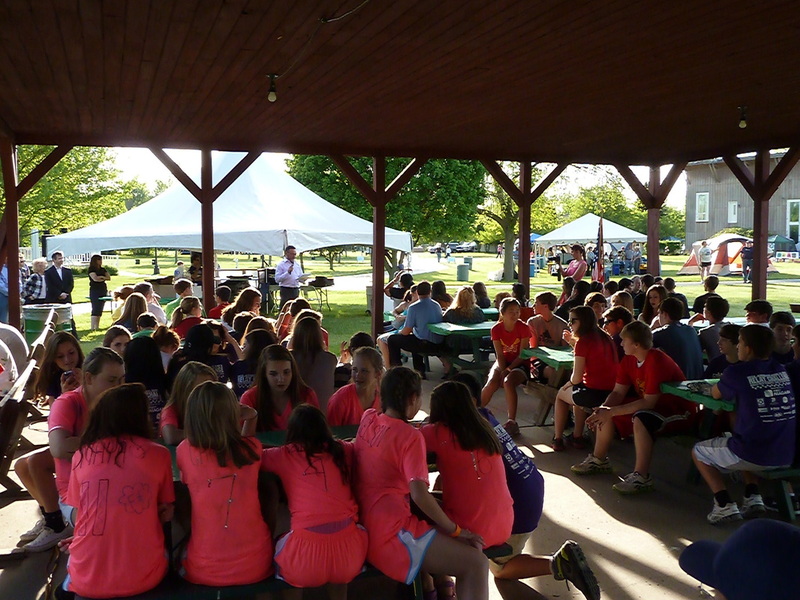 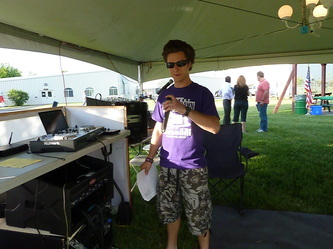 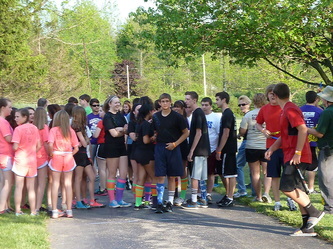 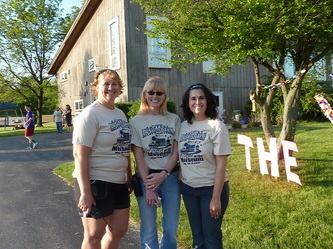 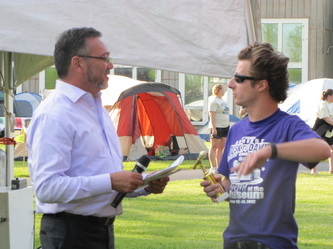 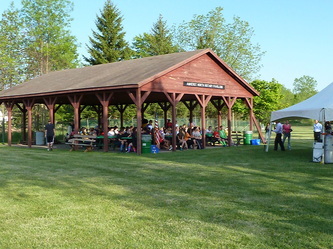 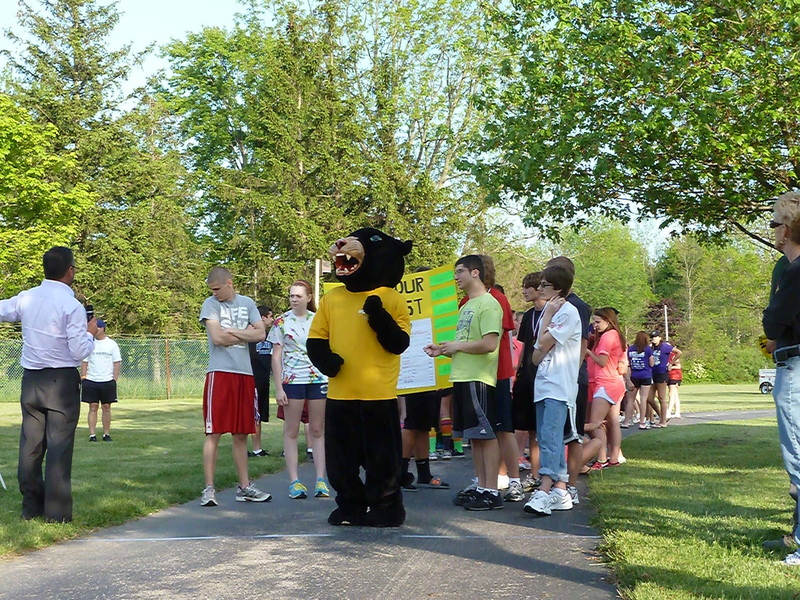 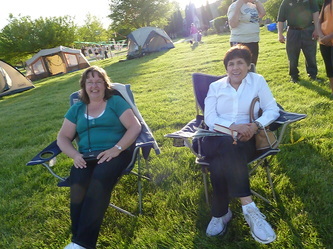 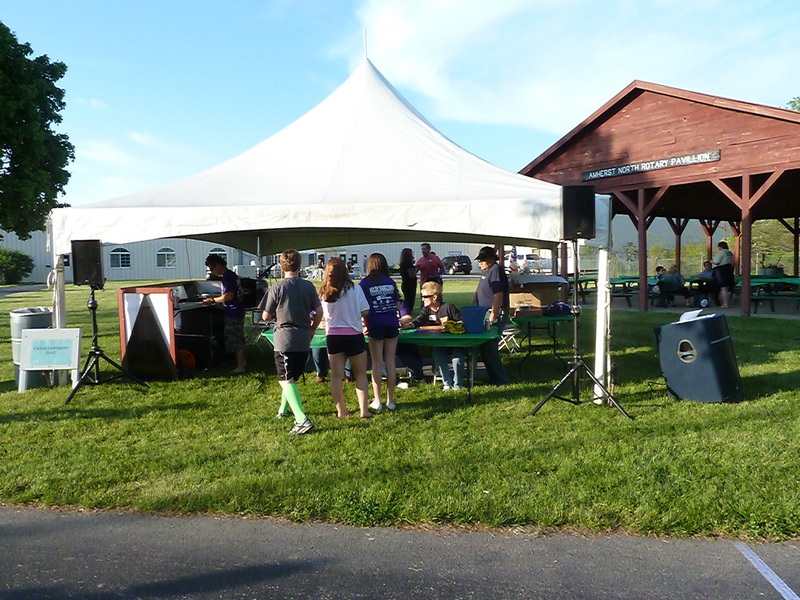 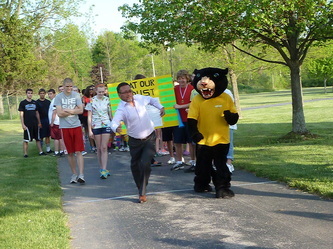 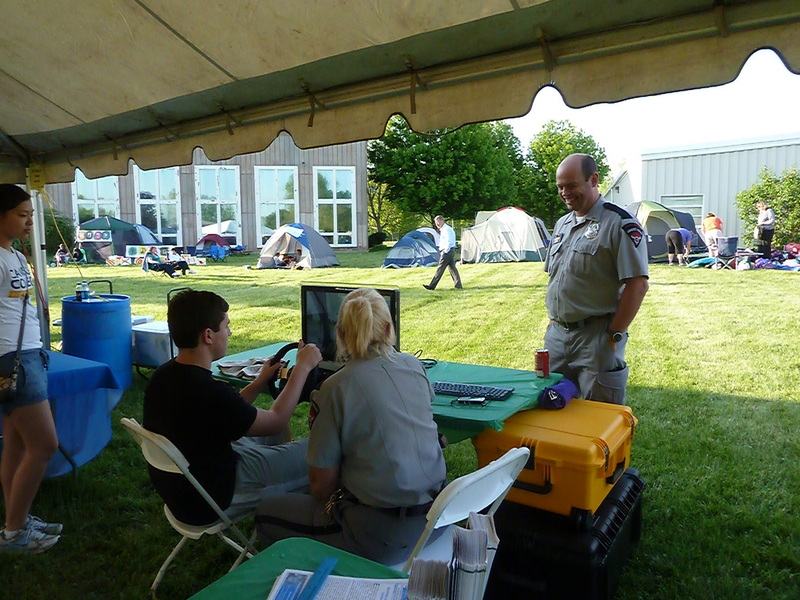 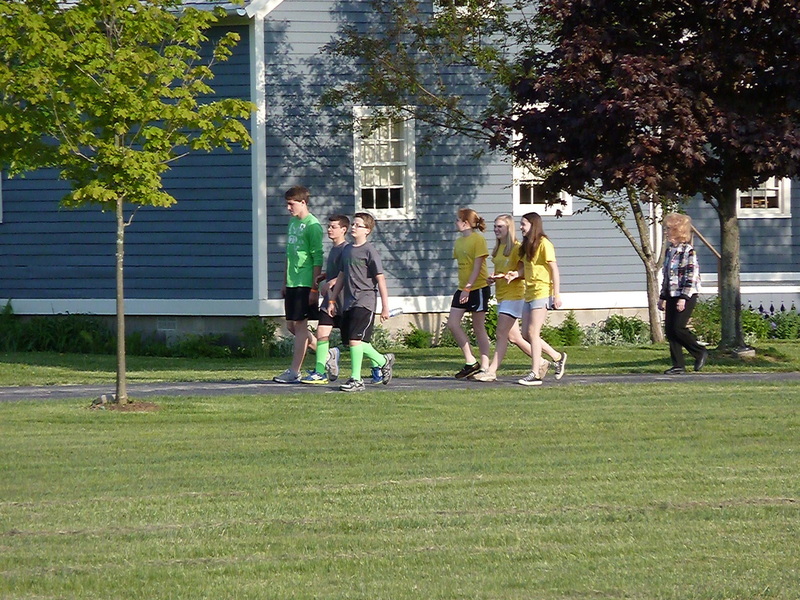 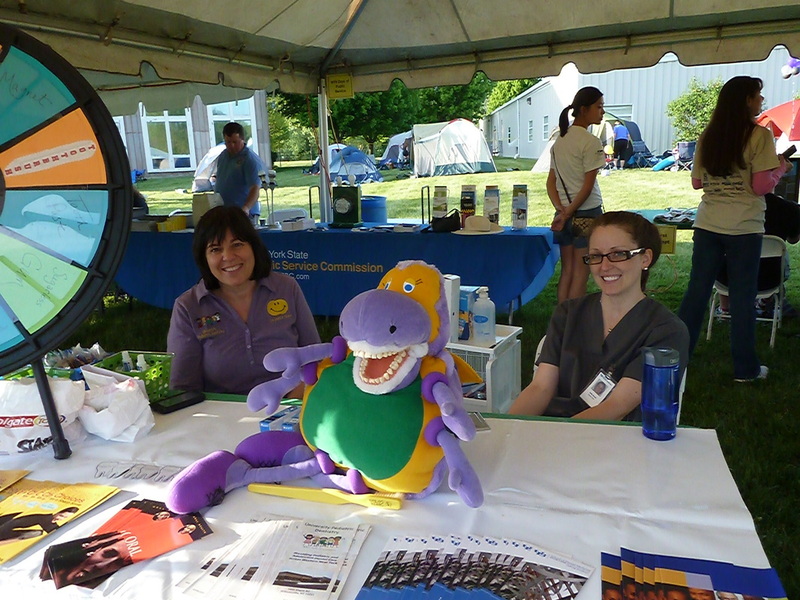 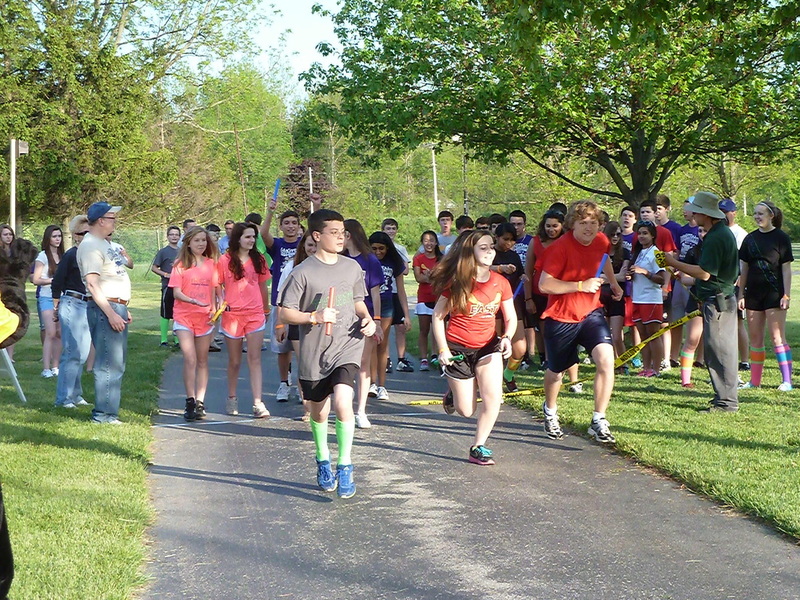 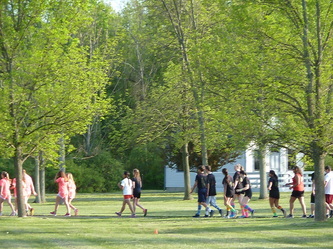 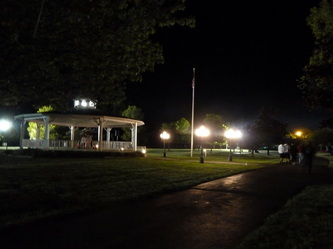 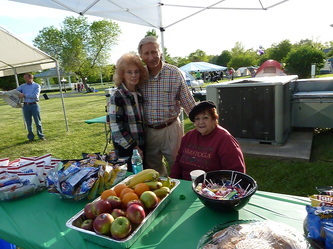 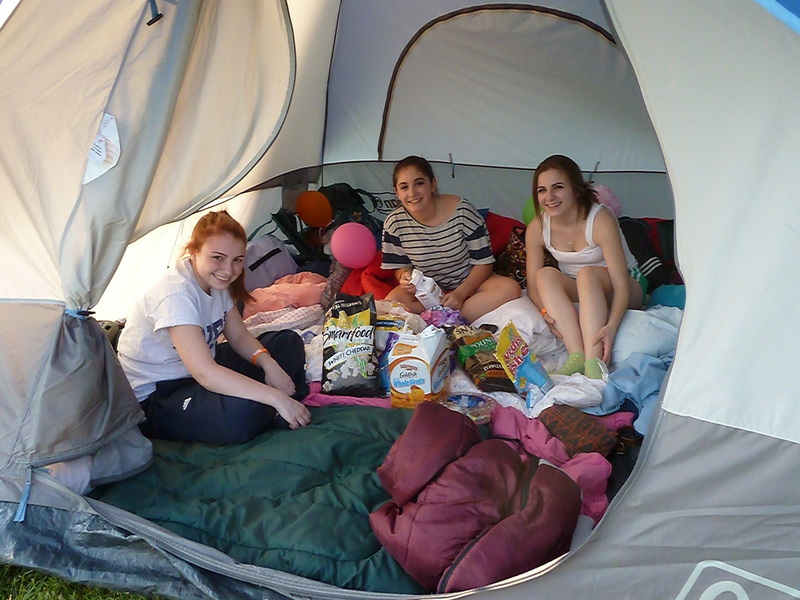 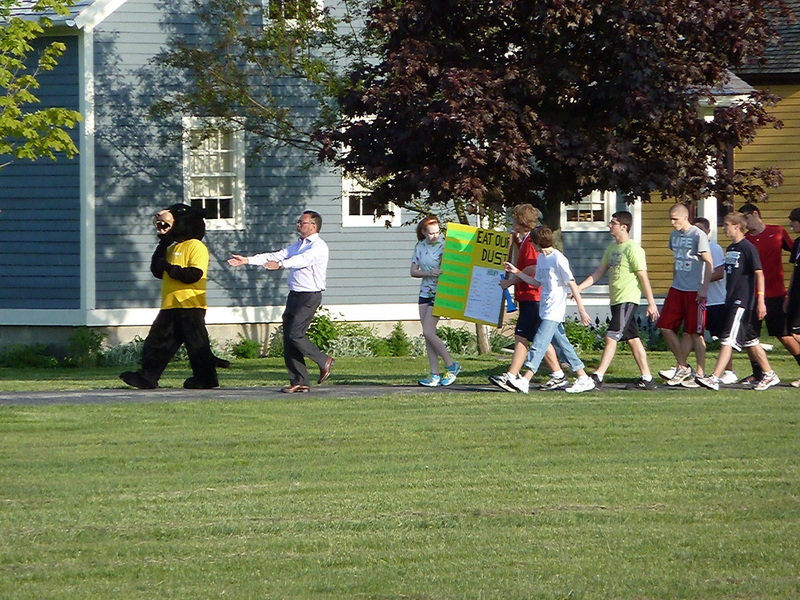 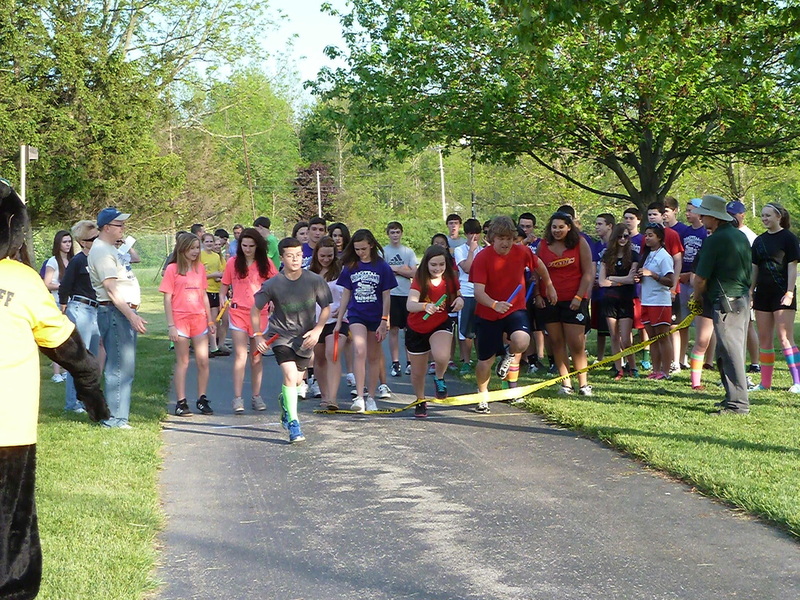 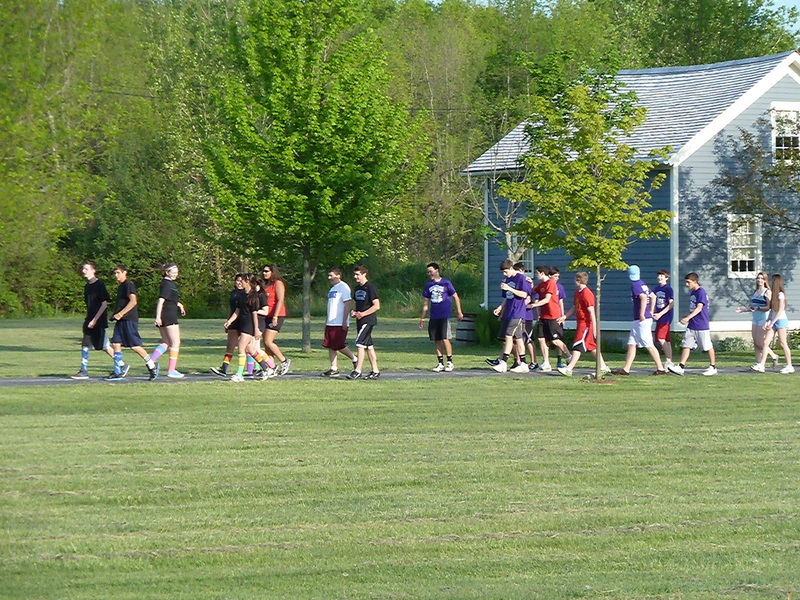 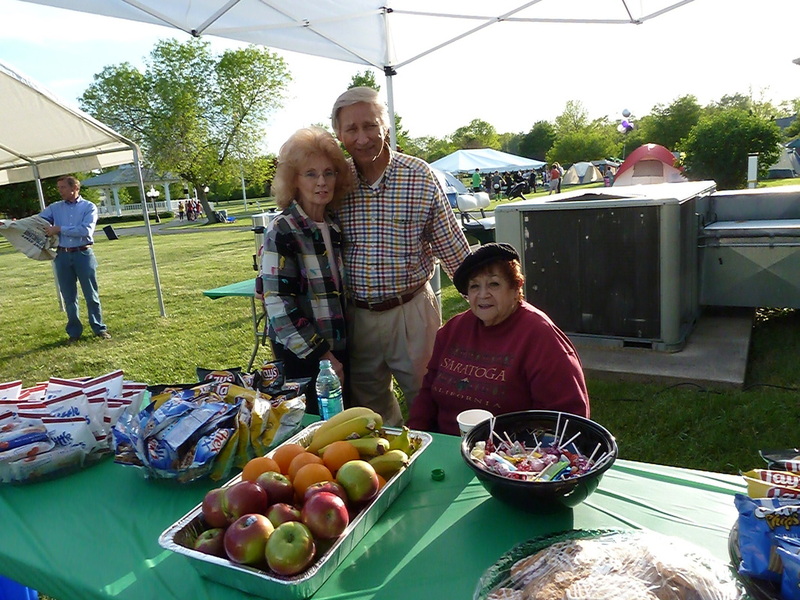 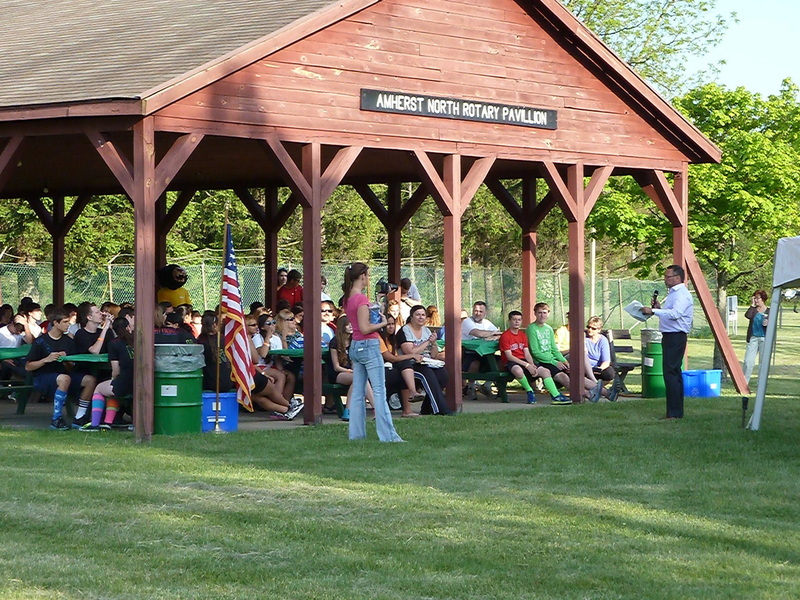 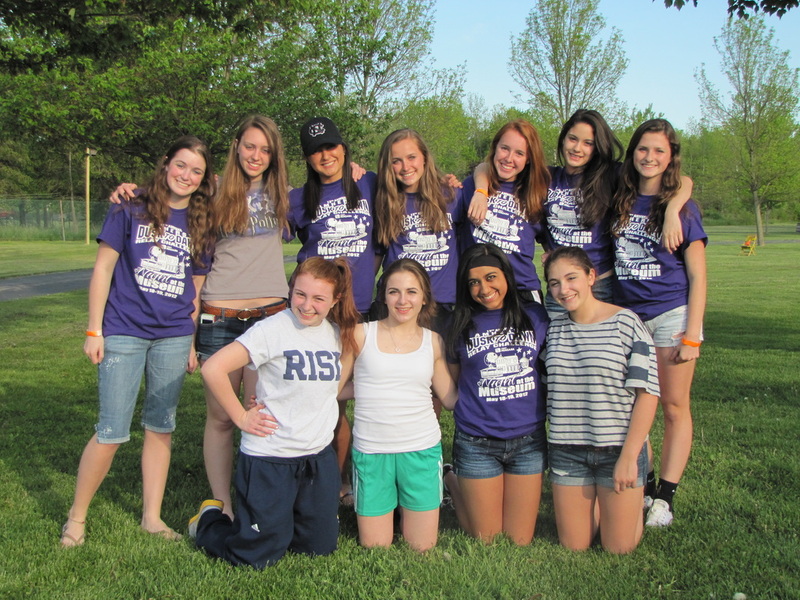 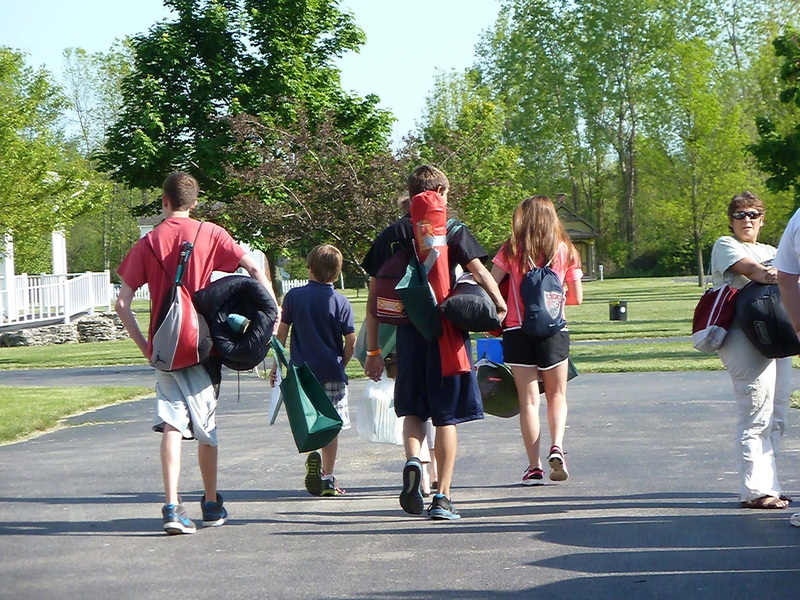 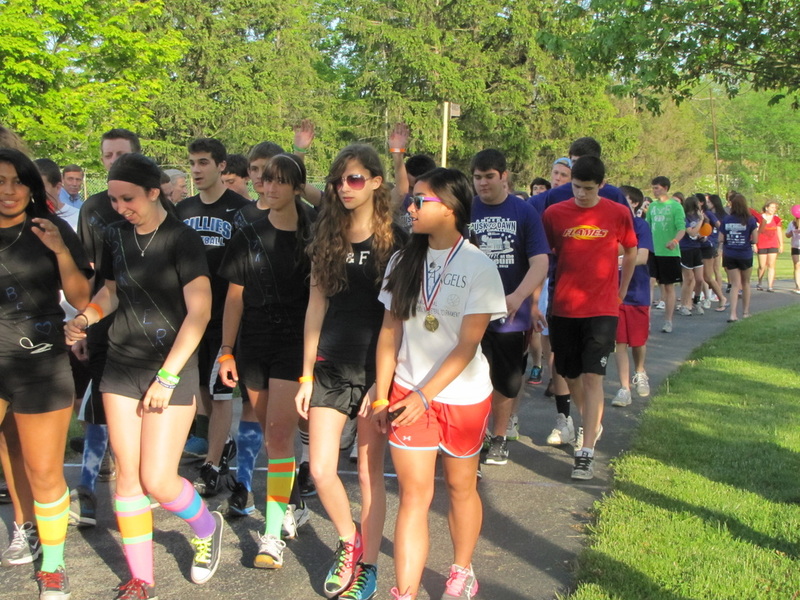 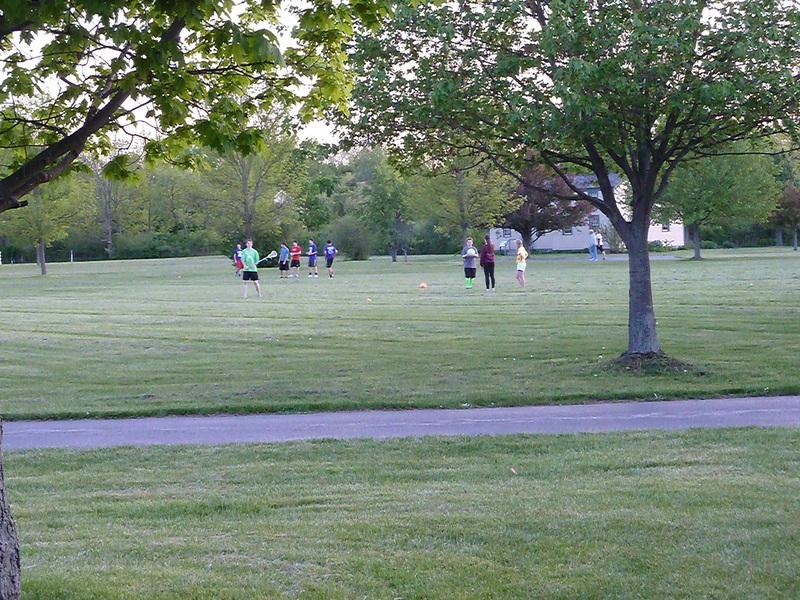 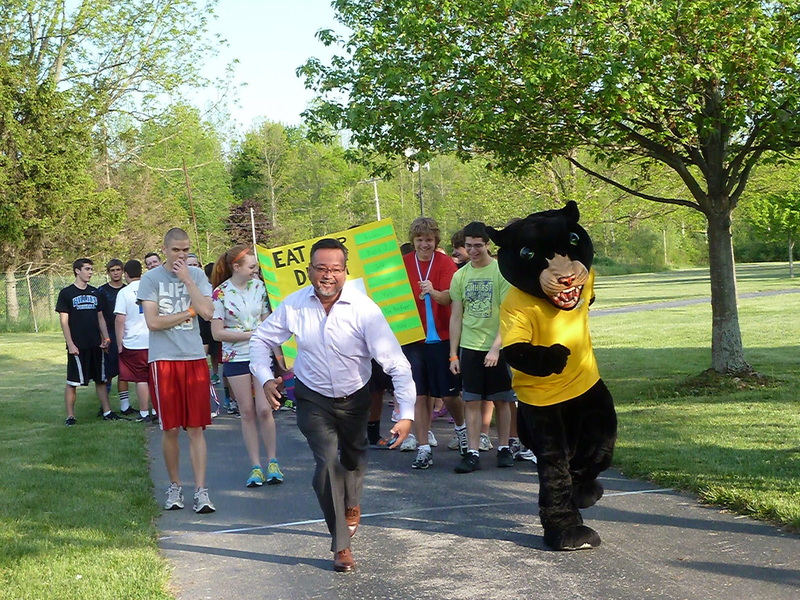 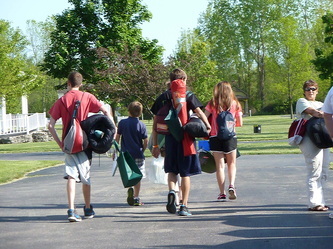 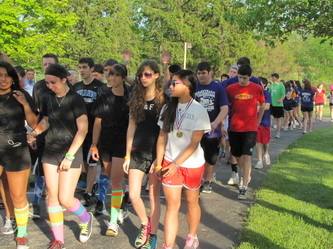 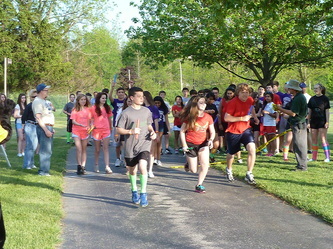 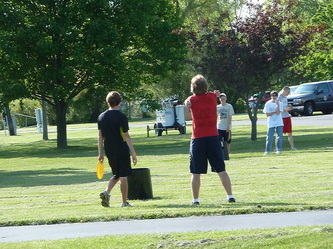 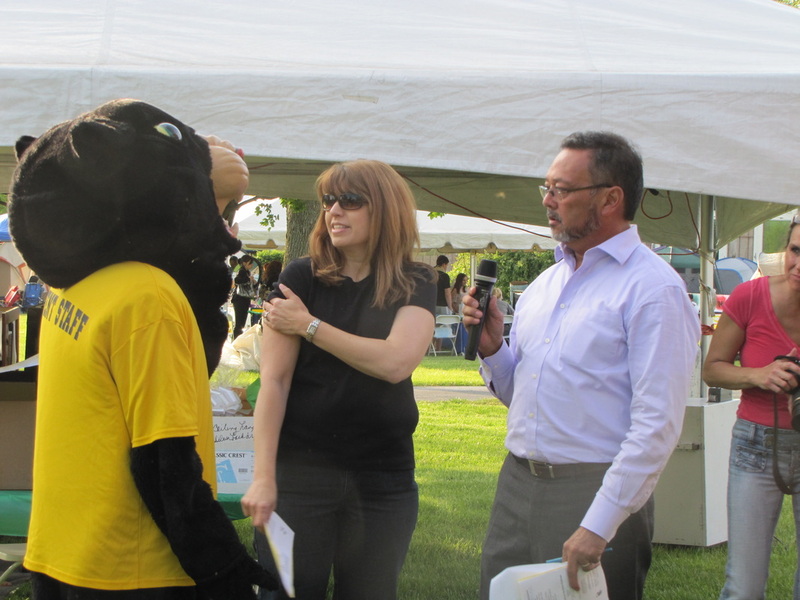 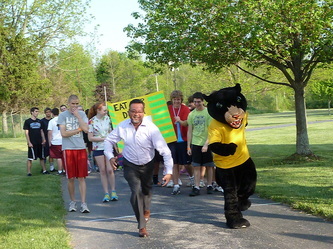 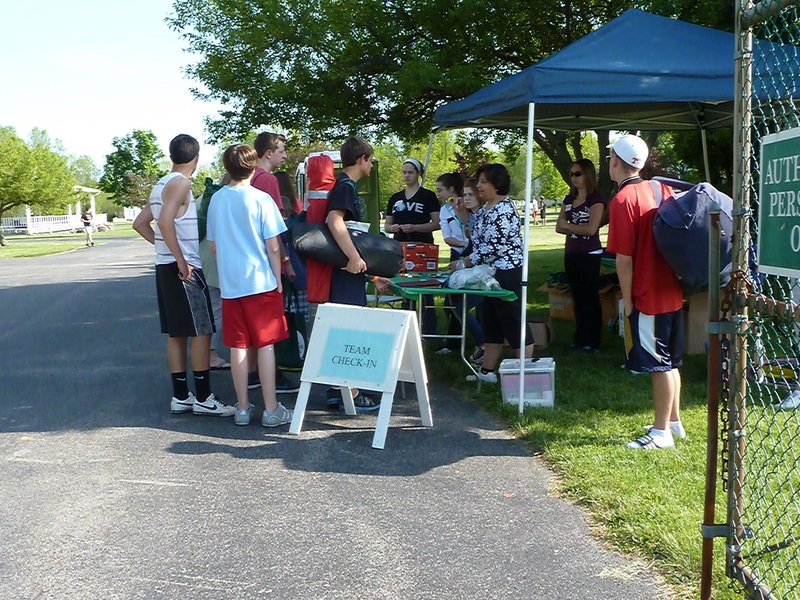 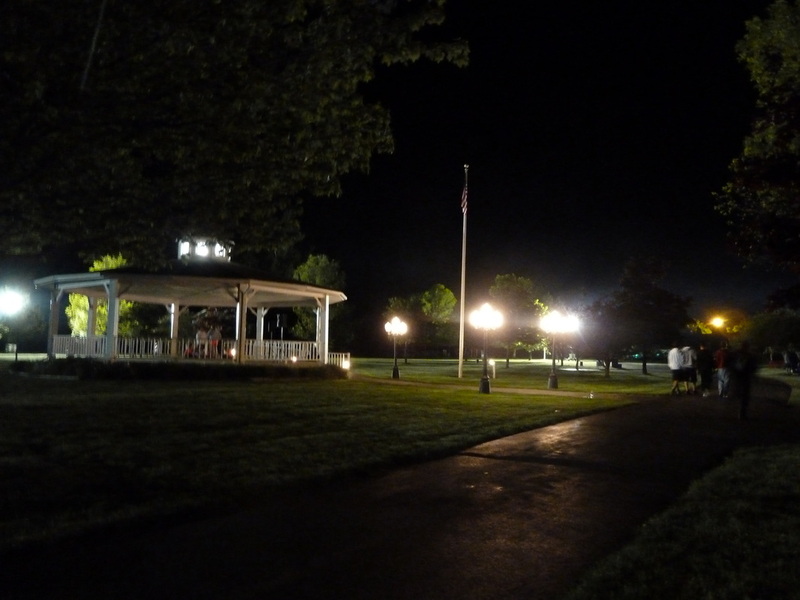 The 2014 Dusk to Dawn Relay was hosted by the Amherst Youth & Recreation Department in partnership with the Amherst Youth Foundation and was held at the the Buffalo-Niagara Heritage Museum on Friday, May 30th! 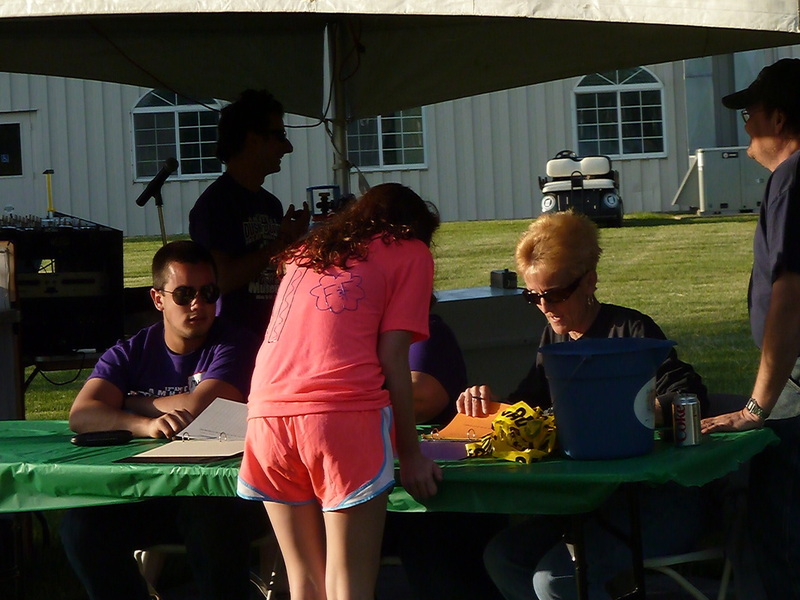 Check out the registration forms right here! or call 631-7132 for more information on this great event!